The UK’s Defence Science and Technology Laboratory (Dstl) is working with other government agencies to develop drones and unmanned ground robots with autonomous ‘deliver to order’ capability for frontline military logistics support. Julian Turner analyses the tech of the future. In terms of on-board tech, the InView uses the Inmarsat SwiftBroadband satellite data relay service, the BML autopilot system and a GPS receiver. Image: Barnard Microsystems. 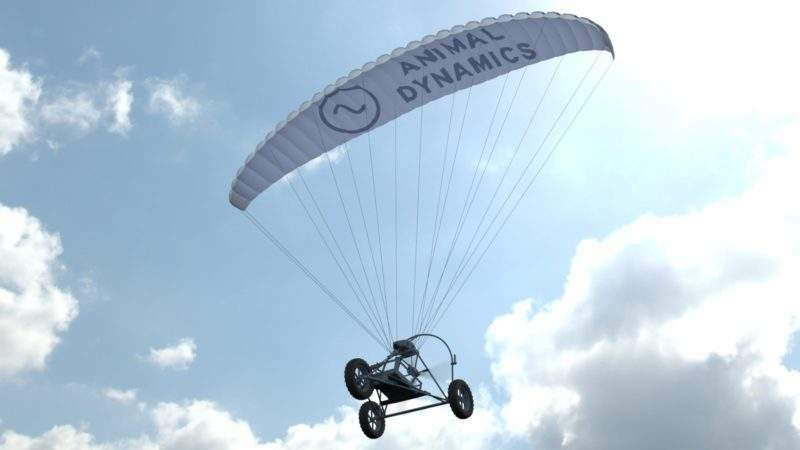 Animal Dynamics’ project to develop autonomous powered paragliders is informed by evolutionary biomechanics. Image: Animal Dynamics. The wing design of the new logistics UAV, nicknamed ‘Stork’, is based on the study of soaring birds. Image: Animal Dynamics. 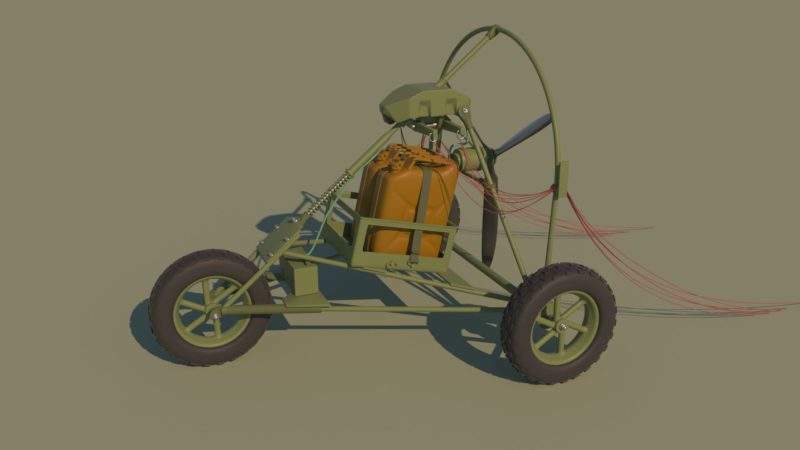 In the context of the ALMRS project, that means cutting-edge autonomous powered paragliders designed to transport medical equipment, food, fuel and vehicle parts up to 300km at speeds of up to 70km/h from a forward operating base (FOB) to a pre-set GPS location on the military frontline. 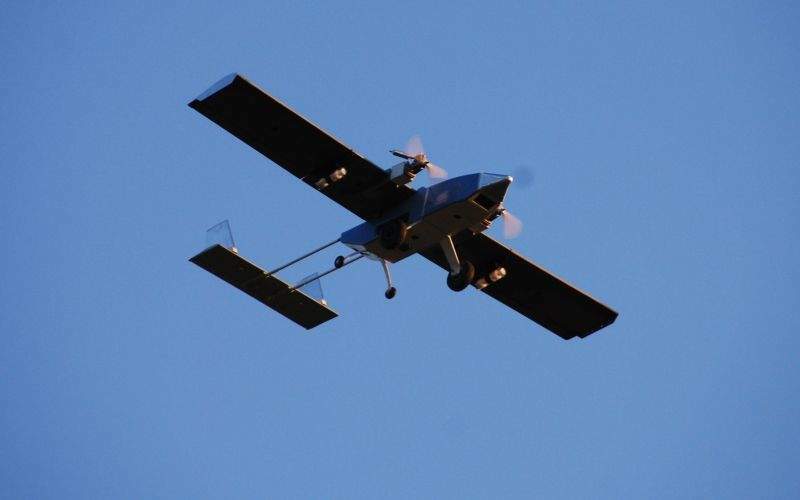 Delivering logistical payloads to hazardous environments is also the focus of the ALMRS project entry involving Barnard Microsystems and Cranfield University, who are developing a vertical take-off and landing UAV designed to handle rough terrain. The result is the InView UAV, a twin-engine unmanned aircraft with a dry weight of just under 20kg. Featuring a 5m wingspan and composed of lightweight composite materials, the InView is modular in design – meaning it can be transported in a small vehicle and parts can be easily replaced – and is powered by four stroke internal combustion engines that run on high-energy-density gasoline. The 6×6, two-ton robot features advanced AI-based autonomous systems, including GPS denied navigation, advanced terrain perception and object recognition and can deliver up to 600kg of supplies over 200km.